All is quiet on Steam, so allow Origin and GamersGate to slide in with their Spring Sales, which includes Star Wars Battlefront II's lowest price ever. 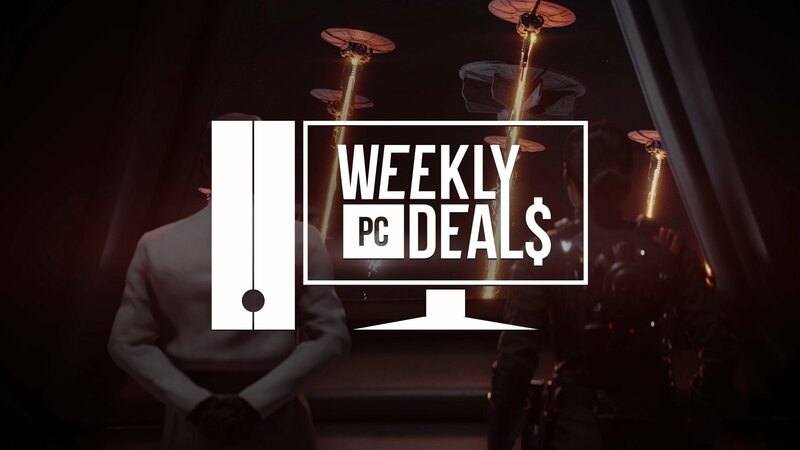 This is an awfully quiet weekend for gaming deals on PC. Steam is noticeably quiet, so now would be a good time for a few other retailers to step up their game. Fortunately, there are a few looking to do just that. Origin and GamersGate are both in the middle of Spring Sales, with the former offering the best of EA's catalog. Star Wars Battlefront II, in particular, is at its lowest price ever and now has about two years' worth of content. Now might be a good time to explore, especially coming off the high of today's Star Wars Celebration panel. If you can't pull yourself away from Steam, then take a look at Atlas. 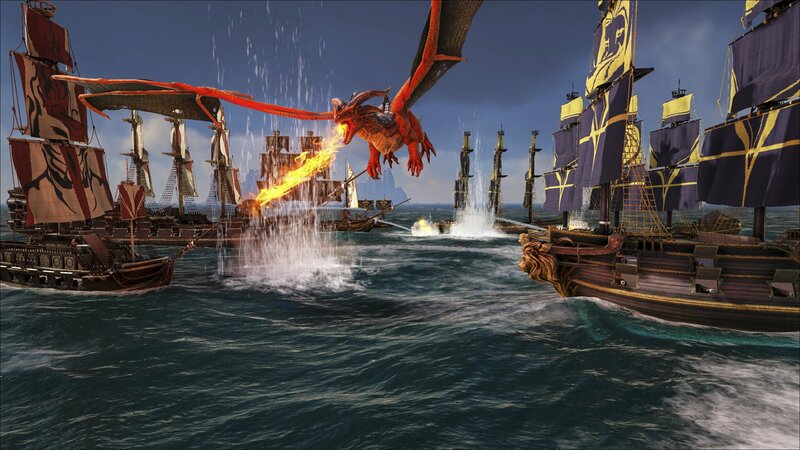 This pirate MMO got off to a rough start, even for an Early Access game, but is coming off a massive update and is now going for half-price. So if you're willing to risk the stormy seas, give it a look. Find more strong indie games from Direct2Drive's Plug-In Digital Sale. Pay $33.99 for Kingdom Come: Deliverance and all of its DLC. These activate on Steam. Use the coupon code BLOSSOM to save an additional 10% off of your purchase. Restrictions apply. Find all of the games featured during GamersGate's Spring Sale. Green Man Gaming may have lost its marbles. There's a page full of dozens of games that includes Rage, Adr1ft, LEGO Batman, The Flame in the Flood, Killing Floor, Magicka, and more. Select any five games and get them for $4. Not $4 each, but $4 total! See all of the available games in the Green Man Gaming 5 for 4 Sale. Or pay $1 for ENSLAVED: Odyssey to the West, Pac-Man Championship Edition DX, and Impact Winter. Pay more than the average $10.99 to get Little Nightmares, 11-11 Memories Retold, Get Even, and Project CARS. Pay $15 or more to also receive GOD EATER 2 Rage Burst and SWORD ART ONLINE: Fatal Bullet. Pay $25 or more to also receive Tekken 7. These activate on Steam. Find the best games from Capcom during the Humble store's Capcom Week Sale. Find more deals from Tripwire Interactive during the Humble Store's Tripwire Week Sale. Live your fantasies and find the full list of games featured in the Ubisoft Store's Fantasy Game Sale. The full Rebellion library is on sale this weekend. Check out the full Steam Rebellion Publisher Sale.